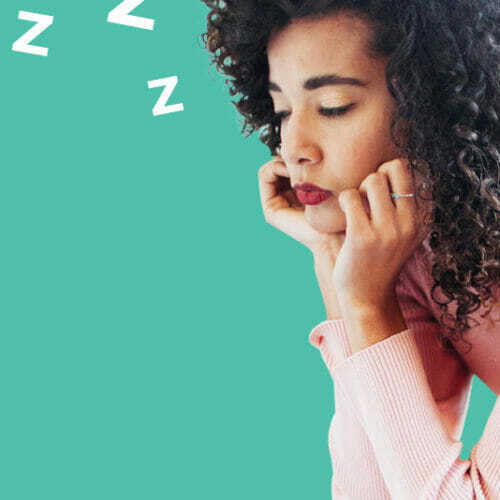 Here's 10 animated versions of these stickers—just for you. 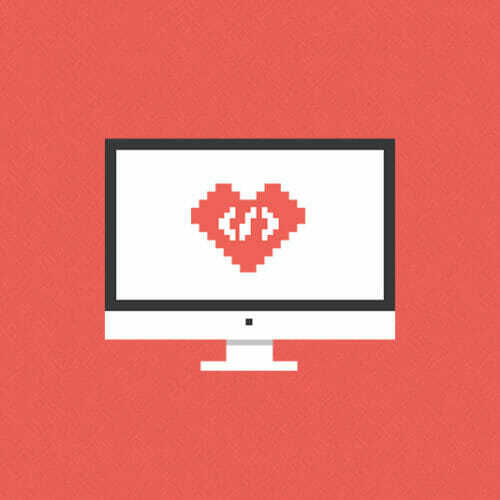 At Skillcrush, we’re 100 percent sure that everyone can learn to code. 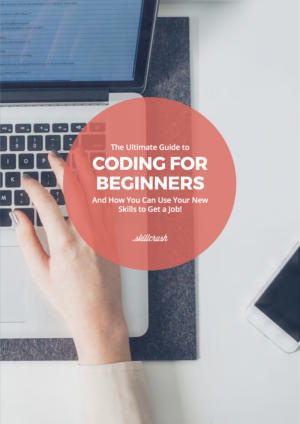 That’s why coding is so game changing: Regardless of your age, background, gender, pre-existing skillset, or any other barrier your self-doubt (or tech’s general reputation) can conjure up, coding and positive career change is for you. But just because coding is for everyone doesn’t mean there won’t be some rough days at the office. 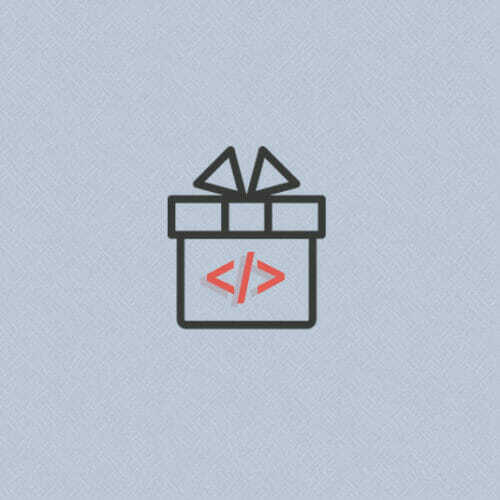 It takes dedication and hard work to go from total noob to programming whiz—which means it’s important to celebrate those times you find yourself totally killing it. Remember the first time you stared down the wretched white screen of death, knew exactly what to do, and magicked your setup back to life? Or the time you cracked a smile of relief after initializing your first git repo? Or how about that time you used WPtouch to make a mobile friendly version of the first WordPress site you built? After each of those milestones you deserved a marching band parading through your home office, confetti falling from the ceiling, and fans cheering you on in your living room. Chances are, though, you were stuck with an appreciative “meow” from your cat —and let’s be honest, she needed more food. Next time around, we’ve got your celebration and recognition covered. No, we can’t import a marching band, but we can hook you up with these 10 stickers that highlight your hard work overcoming the programming obstacles we’ve all been through. Even better? We have a pack of animated gifs based on these stickers just for you. 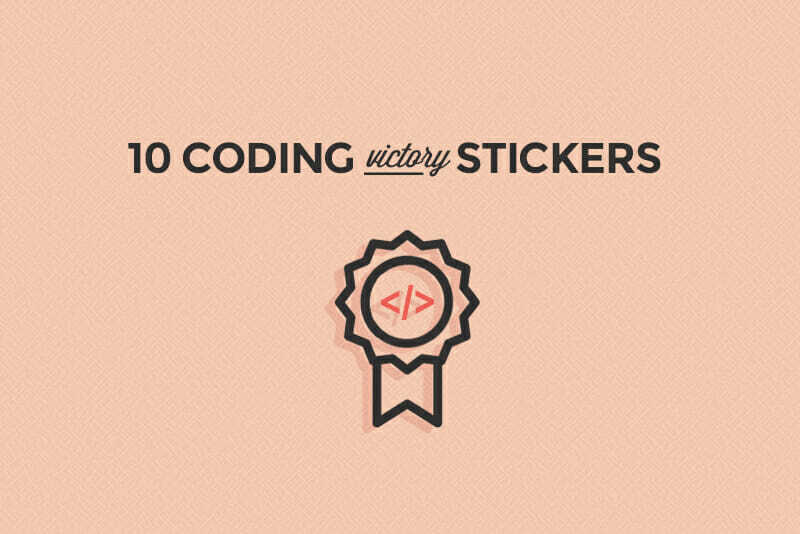 Head this way for your free download of 10 coding victory gifs. Now, take a coffee break and bask in the animated, colorful glory spotlighting your awesome work. Art by Haele Wolfe. Animation by Monalisa Kabos.